BLACKPINK is back with a killer bop that has the everyone going crazy! 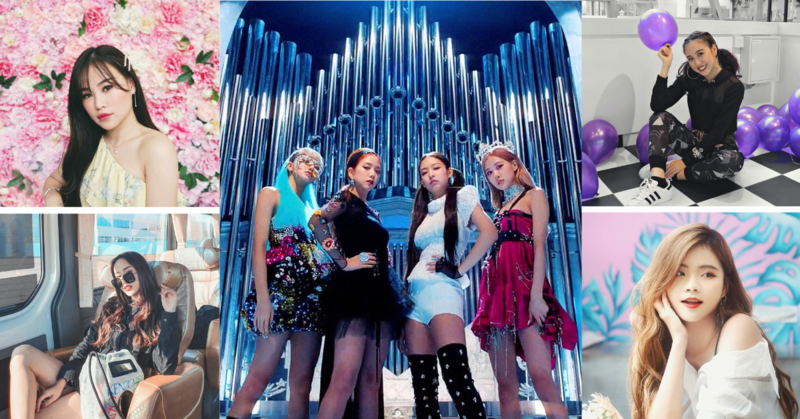 Blinks (BLACKPINK fans), worldwide must’ve jumped in extreme excitement when the famous K-pop girl group released their comeback “Kill This Love”, last Friday. With the stunning outfits and vibrant makeup looks, the music video surpassed 100 million views in just a couple of days. They have broken YouTube records by being the fastest K-pop MV in history! Talk about playing with fire, they are certainly bringing on the heat! What’s a BLACKPINK hit without their high-energy dances? The fabulous choreography was put together by none other than Kiel Tutin and Kyle Hanagami. This isn’t the first time these outstanding choreographers from LA has worked with the girls, and the iconic duo seems to be leveling up their game with each dance routine they work on. Everything about the music video has certainly got us on our feet and anticipating for more. We just can’t get enough! Click here to check out BLACKPINK’s latest MV. We cannot wait for more!